Our Spoon Grip Clip helps make cooking convenient and easy. 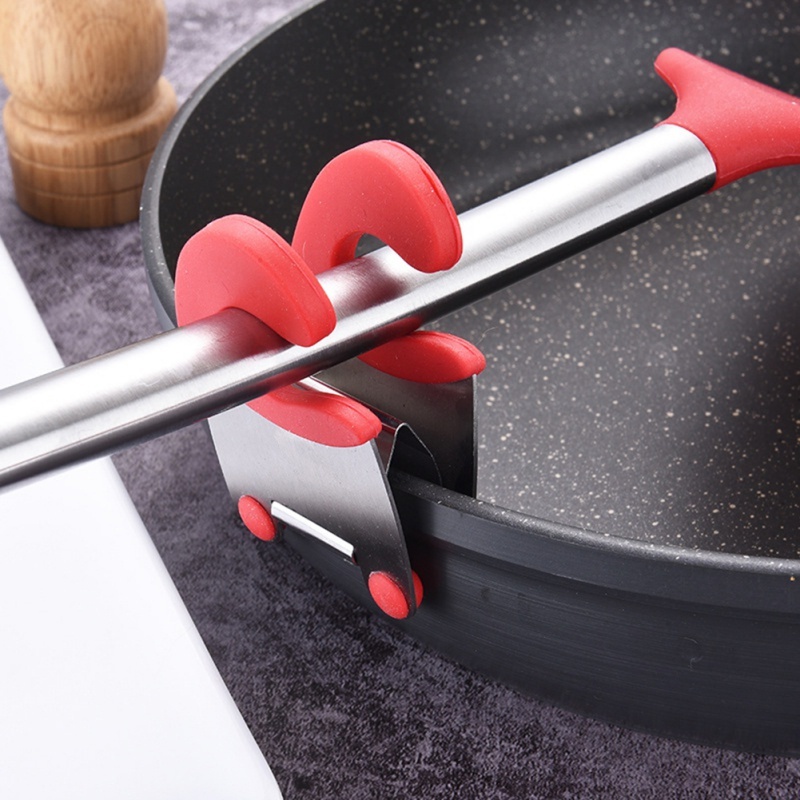 The clip hooks easily to the rim of your pot and offers the perfect place to hold your cooking utensil while your food cooks. When you're ready, simply slide it out to stir the scoop. It helps prevent drips, spills, messes, and burns while cooking. May take -15-28 days to arrive due to high demand.